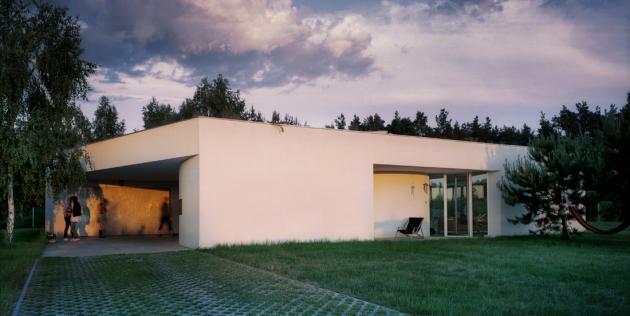 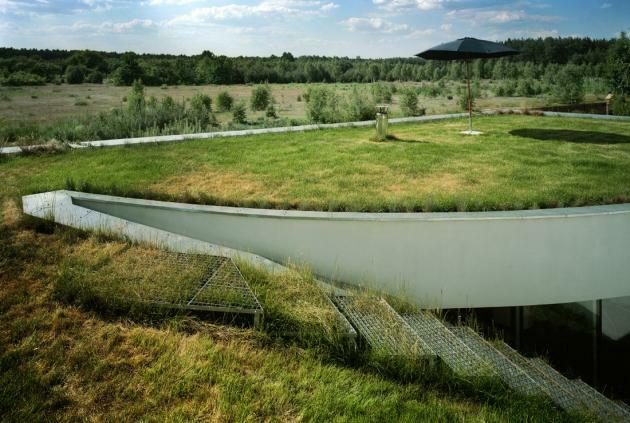 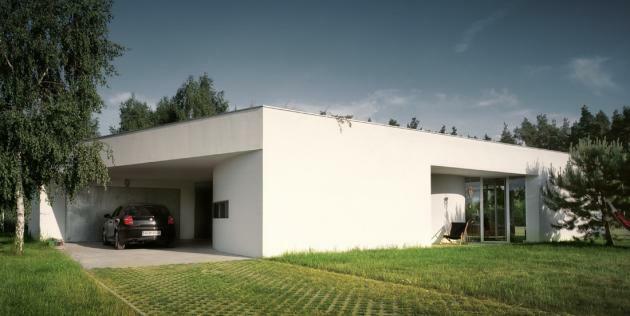 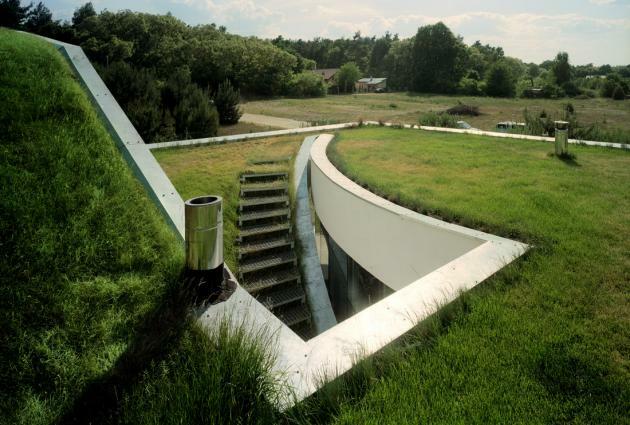 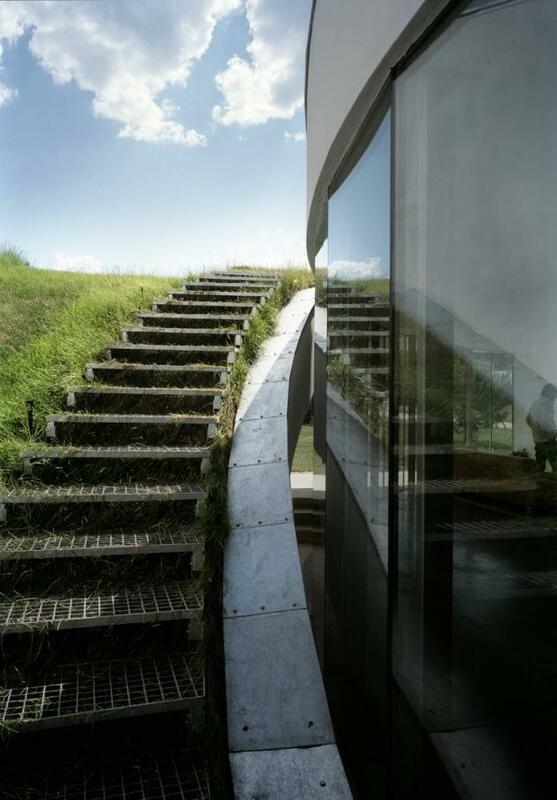 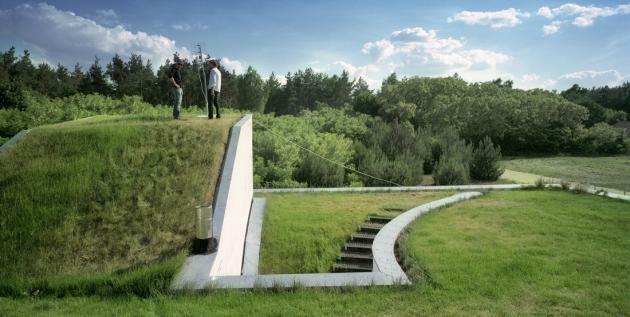 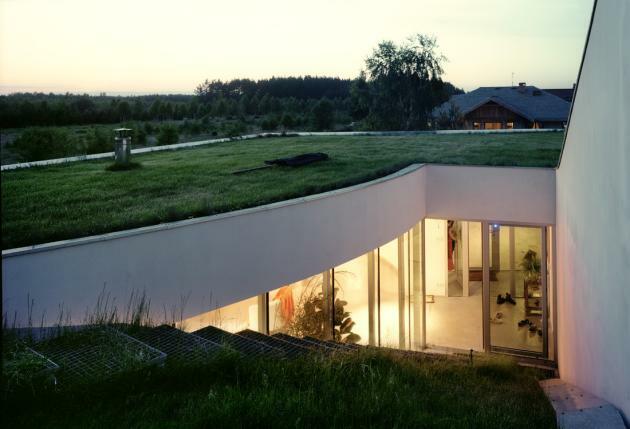 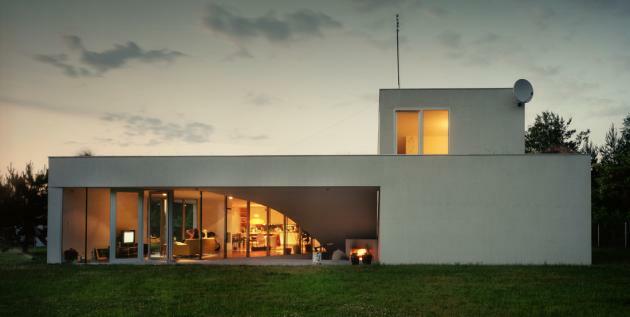 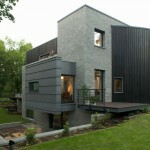 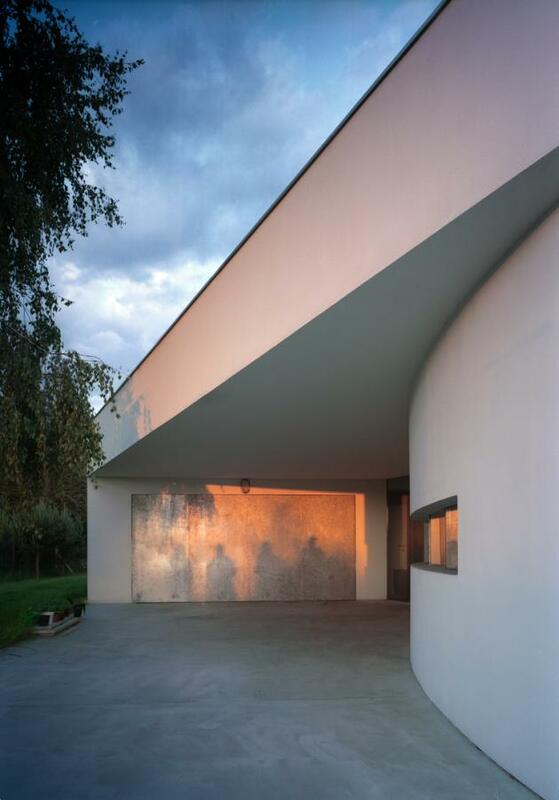 Polish architects KWK Promes designed the OUTrial House in Ksiazenice, Poland. 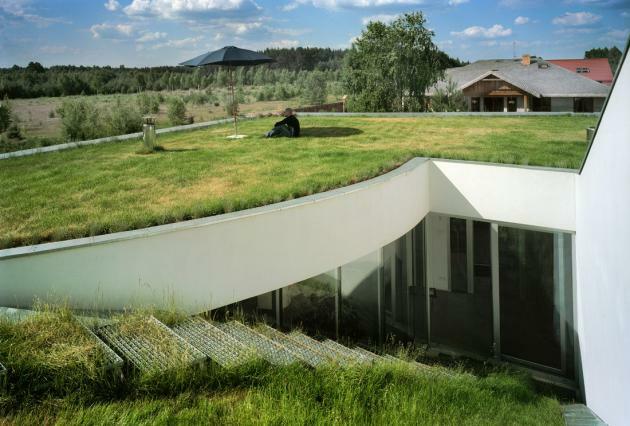 This procedure turned the roof into an atrium, as the only way to reach it was through the interior of the house. 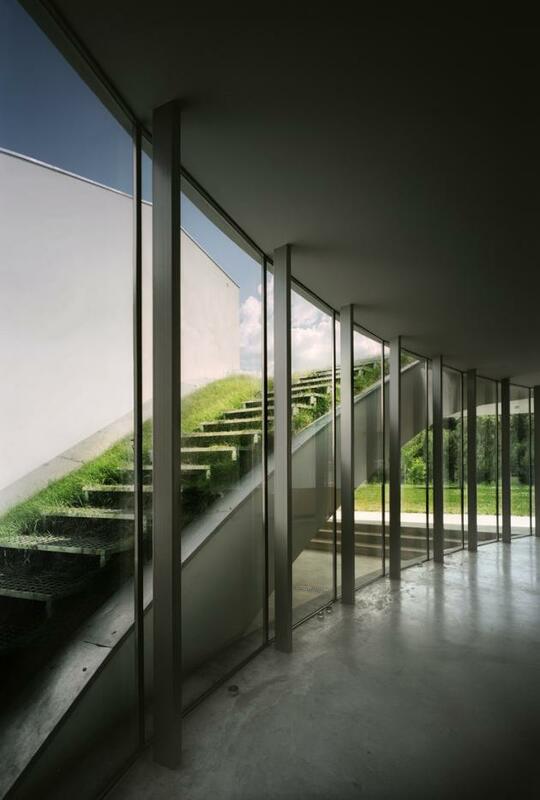 As opposed, however, to a typical atrium, the newly-created space has all the advantages of an outer garden while remaining a safe, internal zone within the building. 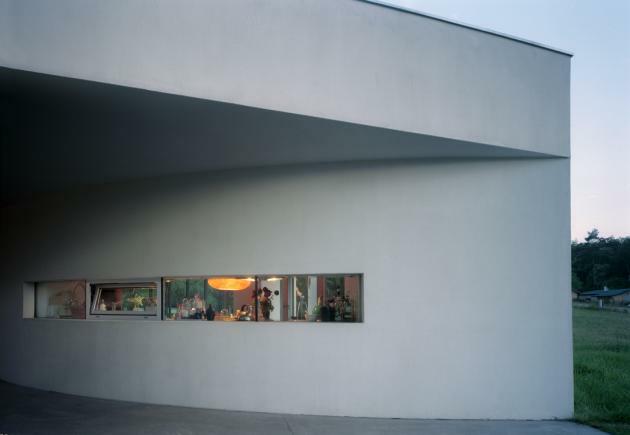 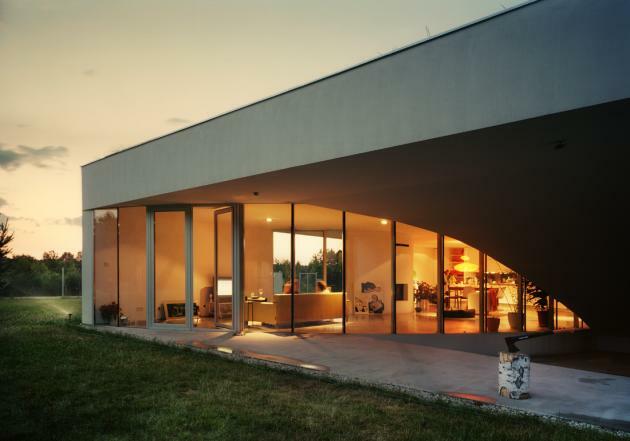 This way, a new type of house was created, and its designation – outrial – is to convey the idea of an atypical atrium which is part of both the interior and the exterior of the building. 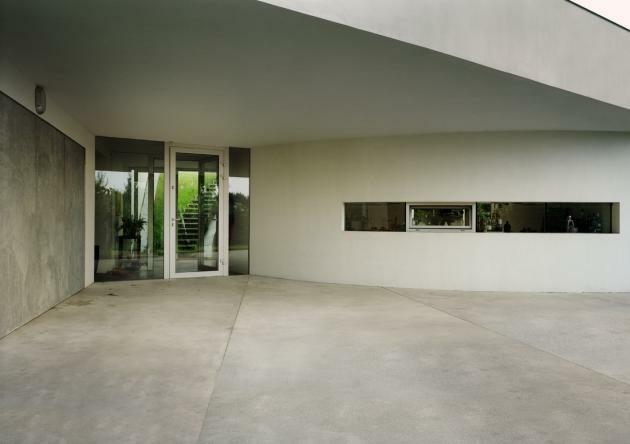 Visit the KWK Promes website – here.